Leo P. Carlin was born August 12th, 1908 in Newark, New Jersey. One of 22 children his father had from his two marriages, he had to leave Saint Benedict’s Preparatory School before graduating in order to help support his family. He first served on the New Jersey General Assembly. He was president of the Newark B oard of Education and was longtime president of Local 478 of the Brotherhood of Teamsters and Chauffeurs. 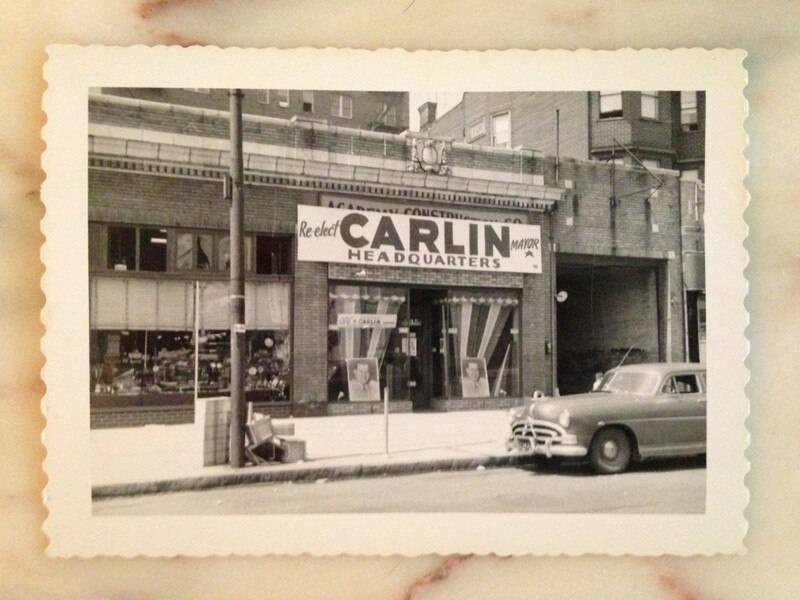 Carlin was the first democratically elected mayor that Newark had in modern times. Let me explain, up until 1954 Newark had a commission form of government organized under the Walsh Act, in 1917. The Commissioners, once elected, would vote among them selves and appoint a mayor from their group. The mayor had little or no power, it was just a title. Any power he wielded was solely based on his being a commissioner. In a November 1953 referendum , Newarker’s voted to replace the commission form of government with a mayor and a nine member council. A special transitional election was held in May,1954. Carlin, mayor under the commission form of government, was re-elected by the electorate of Newark. On July 1st, 1954, the first elected mayor and council took office. 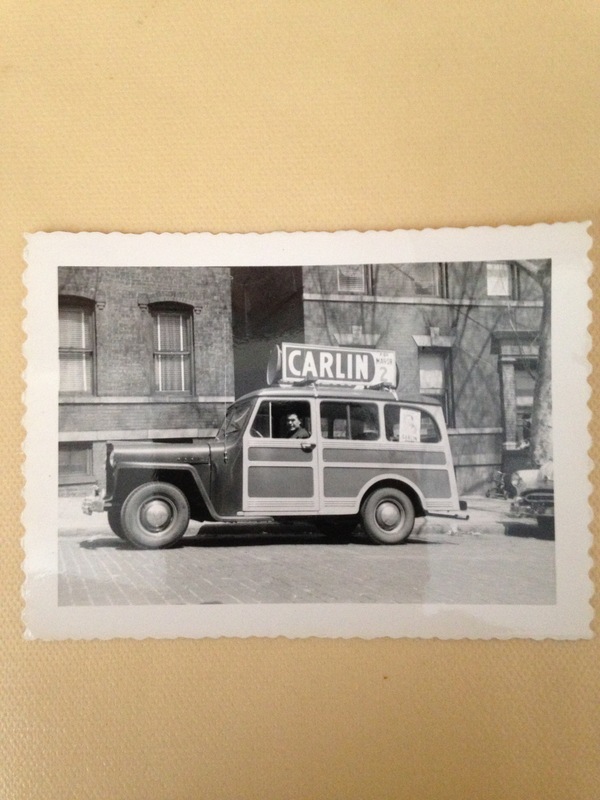 Another major Carlin contribution was the “New Newark” movement. In 1954, the mayor called together the CEOs of Newark’s 18 largest corporations in an effort to stem the outward movement of companies to the suburbs. Meeting quarterly, the organization was composed entirely of business leaders. However, as time passed, “New Newark” expanded to encompass the Newark Economic Development Committee and representatives not only from business, but also labor and government, and better represented the whole community. Companies such as Prudential, Public Service, New Jersey Bell and Mutual Benefit Life all recommitted to staying in town. Prudential showed its commitment by replacing it’s old granite headquarters with a modern white marble tower. “New Newark” even put forth the idea for the redevelopment of the area adjoining Pennsylvania Station. This later saw fruition as the Gateway complex. Leo Carlin died on December 17th, 1999 at the age of 91.